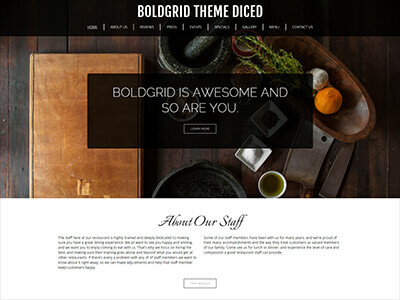 BoldGrid will help you create a beautiful website that looks great for any of your visitors. Plus, unlike most web builders, what you see in our builder is actually what will be installed in your site - all content included! 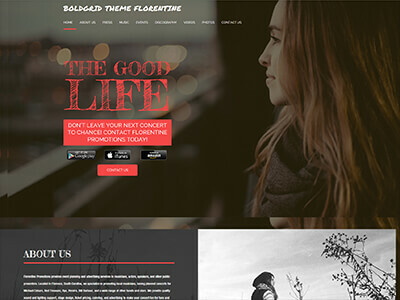 We have created many beautiful web site designs (called WordPress Themes) for you to use when creating your site. These themes also allow for extensive color changes via our prebuilt palettes or you can exactly match an existing business color scheme. 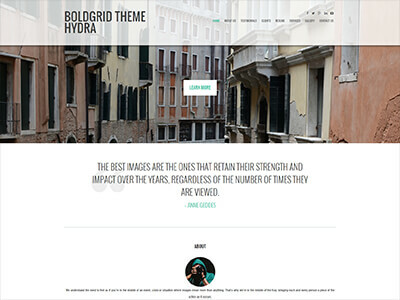 Also, unlike the competition, BoldGrid does not restrict you at all - you have the source files to customize anything you want. The #1 easy to manage content management system (CMS) on the internet! WordPress has a huge open source community as well. 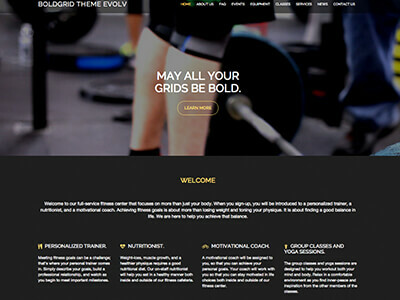 All the themes are HTML5 and sport the latest trends in modern day design techniques and will looking stunning on any device. 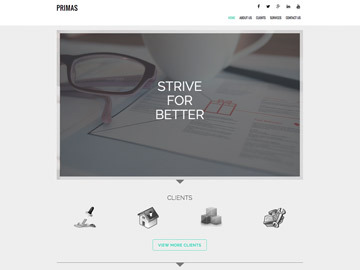 Your website will be responsive which means whether desktop, mobile phone or tablet it will look good. Our patent pending native WordPress editor drag and drop feature makes it easy to move content and media around as you see fit. You will get the keys to the home which means you can have full access to source code while other builders won't let you move. Upon picking a theme you will have access to all the content you saw on the demo including text and images! No other builder does this. Each new website will come with reliable and secure hosting that will load your website fast to all users. We're an authorized host. With our zero risk industry leading 90 day guarantee you can rest assured that if you don't like it you can always get your money back. 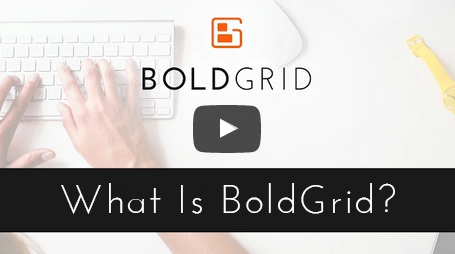 Not only is it easy to use, BoldGrid beats all other web builders when creating a website that is 100% customizable and extensible. 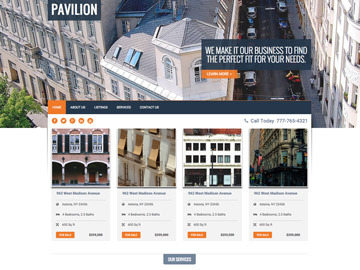 Get your WordPress-based Website Online Today!